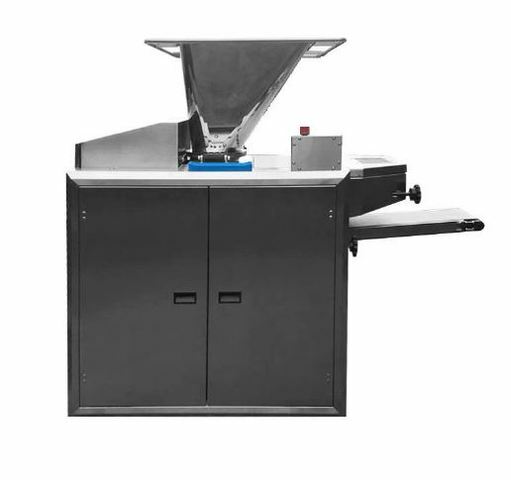 Please complete the form below to request product pricing. Required fields are marked ( ). We've received your request. One of our amazing sales members will contact you soon! 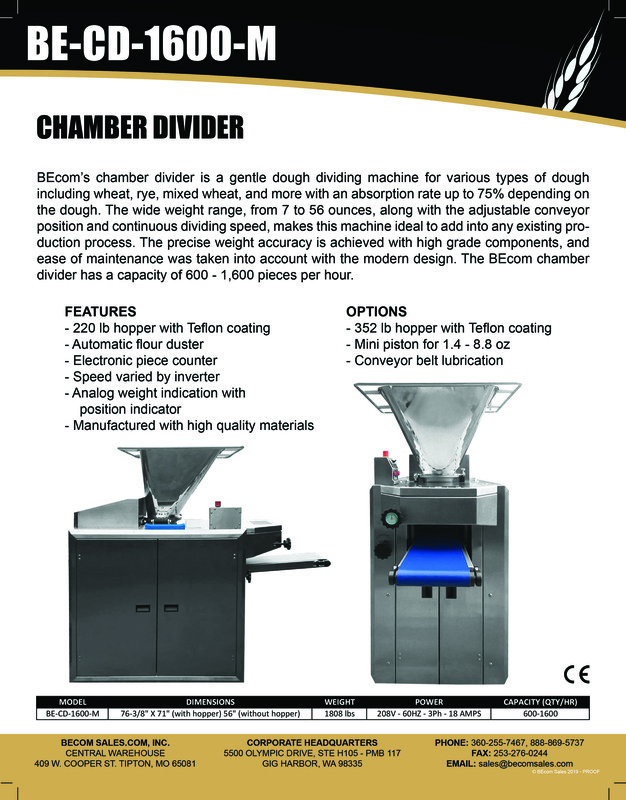 BEcom Chamber Divider, Model: BE-CD-1600-M BEcom’s chamber divider is a gentle dough dividing machine for various types of dough including wheat, rye, mixed wheat, and more with an absorption rate up to 75% depending on the dough. 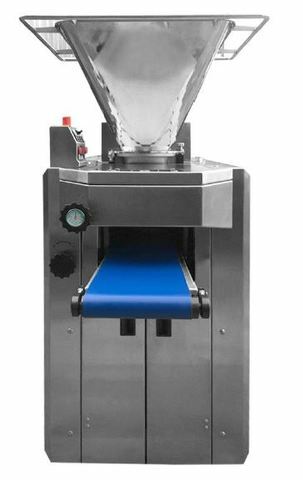 The wide weight range, from 7 to 56 ounces along with the adjustable conveyor position and continuous dividing speed, makes this machine ideal to add into any existing production process. 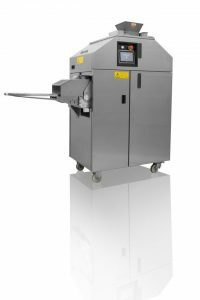 The previse weight accuracy is achieved with high grade components, and ease of maintenance was taken into account with the modern design. 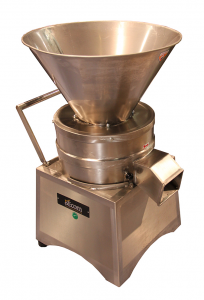 The BEcom chamber divider has a capacity of 600-1,600 pieces per hour.